Heartburn is pretty common, especially in women. If you have been pregnant, or have acid reflux, you know the uncomfortable heartburn symptoms all to well. However, your acid reflux heartburn could be esophageal cancer, and this is something to be on the look out for. What women need to know . . . don’t write off that heartburn so quick. This symptom of acid reflux should be put into check to ensure you remain esophageal cancer free down the road. Acid reflux is when the contents of your stomach go back up your esophagus. Like a slow and non-eye popping vomit, sometime acidic bile can be in your stomach content, which in turn causes heartburn. Since the esophagus is a one-way street, the discomfort is hard to ignore. Did you know that over 60 percent of the population experience gastroesophageal reflux disease (GERD) symptoms at some point? You are certainly not alone. However, when should you begin thinking your heartburn is in fact esophageal cancer? The uncomfortable irritation women feel when experiencing heartburn via acid reflux is often short-term health issues. Overtime, however, the acid can scar your esophagus. 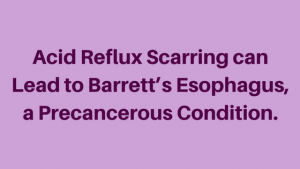 This scarring can actually lead to Barrett’s esophagus, a precancerous condition. 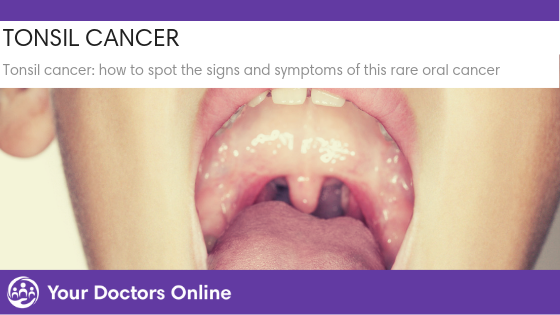 Esophageal cancer is not common, unless you have a few important signs, like trouble swallowing. This happens when the scarring has impeded the smooth passing of food down your esophagus. Otherwise, esophageal cancer can go unnoticed for a very long period. 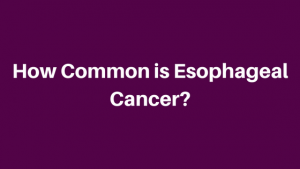 To put your mind at relative ease, esophageal cancer is actually not so common. In fact, there are only around 17,000 esophageal cancer cases per year, says the American Cancer Society. 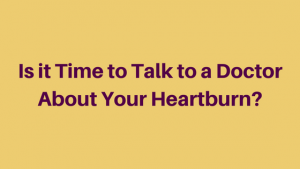 One way to decide if it is time to talk to a doctor is the frequency of your heartburn. Since heartburn and acid reflux are common, your discomfort may be caused by lifestyle factors such as food, stress, or other factors. Esophageal cancer can take a very long time to develop. However, catching it, like any cancer early, is extraordinarily vital to your health, wellness, and happiness. If you are experiencing heartburn more than you think is normal, talk to a doctor as soon as possible. A number of factors like smoking, alcohol, spicy food, caffeine, chocolate, and any acidic fruits and vegetables can cause acid reflux and heartburn. Weight can also be a factor for acid reflux, which could lead to cancer and other serious health issues for women. 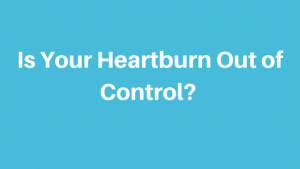 Is it Time to Talk to a Doctor About Your Heartburn? If your heartburn has taken over your week consistently, you should get expert medical advice to ensure your esophagus is in optimal, cancer free shape. You can get scoped and have treatment via prescription medicine to prevent acid reflux and heartburn. It is, however, vital to always get medical advice and even a second opinion on the matter. If you have been diagnosed with esophageal cancer, you should also ensure you are getting the treatment you need and deserve. Do you have questions about heartburn, acid reflux, or esophageal cancer? Our doctors and cancer specialists are available via our Dr. Chat for free. 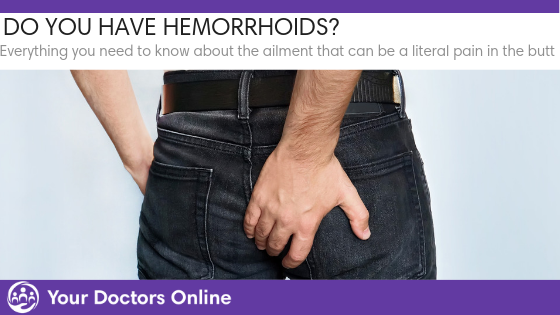 Simply click below and get connected to a doctor now.